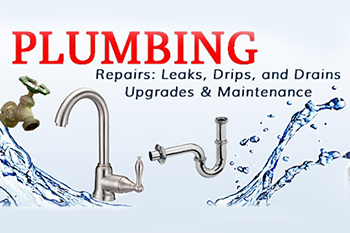 AllTek Services installs plumbing, piping, and fixtures in residential and light commercial buildings. 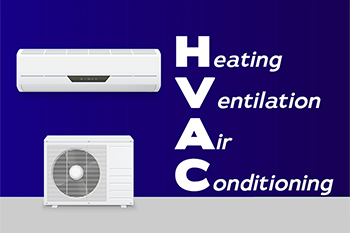 HVAC is an abbreviation for heating, ventilation and air conditioning. 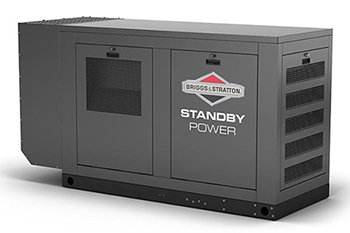 AllTek Services provides installation and service for Briggs & Stratton, Generac and GE whole house standby generators and/or portable generators. 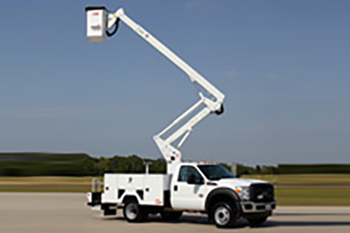 AllTek Services is available to help you with all of your bucket truck needs! 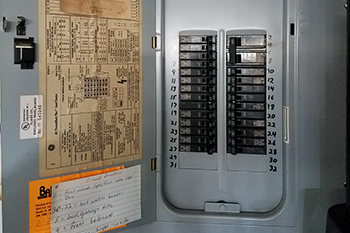 Even in New England, how does it work? 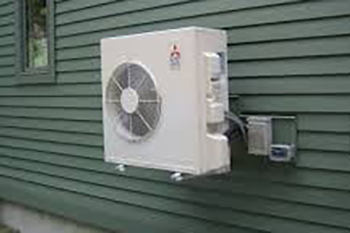 Mini-splits are heating and cooling systems that allow you to control the temperatures in individual rooms or spaces.